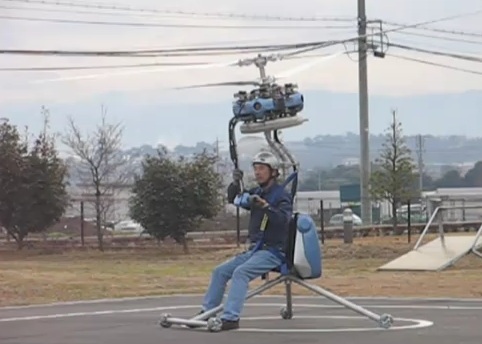 Wrap this around your brain — Worlds smallest manned helicopter GEN H-4 out of Japan. 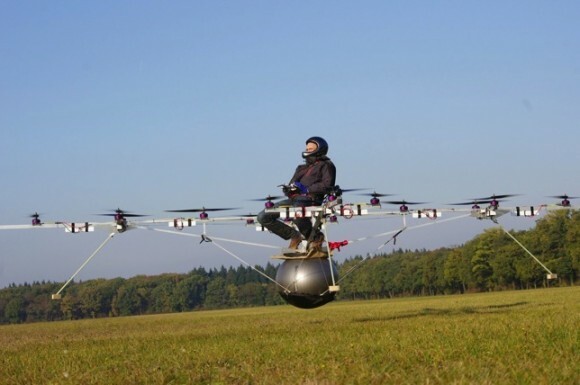 75-year-old Gennai Yanagisawa, who runs an electronics equipment company in Matsumoto, central Japan, has created a 75kg (165-pound) one-man aircraft which sets the world record for the smallest helicopter. 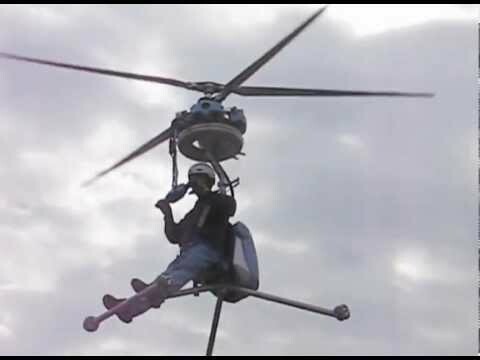 Not one, not two, but three sets of rotating blades are used to propel the Vicacopter into the sky. With manual and full autonomous autopilot control modes, the tri helicopter is able to achieve surveillance at altitudes grater then 400ft. 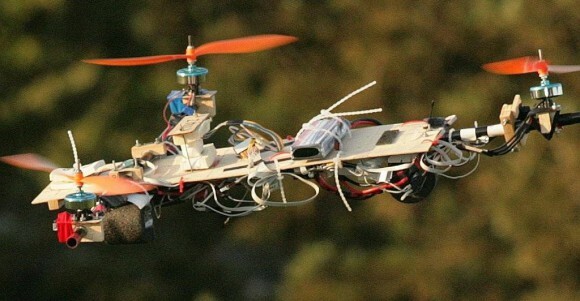 24 Year old Nigerian physics student builds helicopter, using two cars.